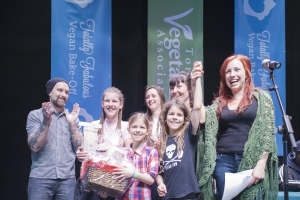 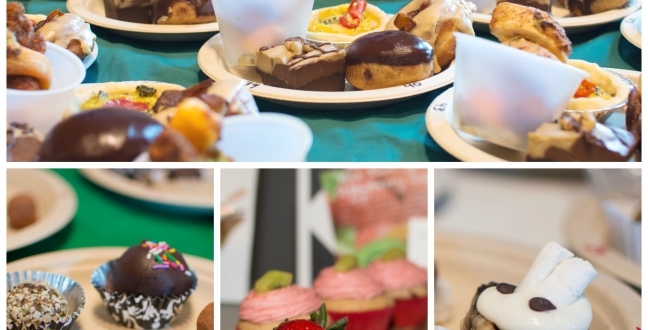 On Sunday, March 15th 2015, more than 550 people came out to share in the tasting of samples from 50 bakers at the 7th Totally Fabulous Vegan Bake-Off. 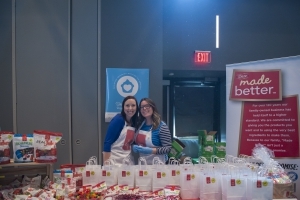 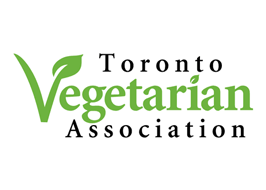 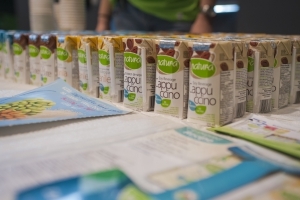 Dozens of vegetarian businesses donated an incredible array of fantastic prizes to award to our winners, including our premium sponsors Natura, Redpath Sugar, Dare Candy Co and Magic Oven. 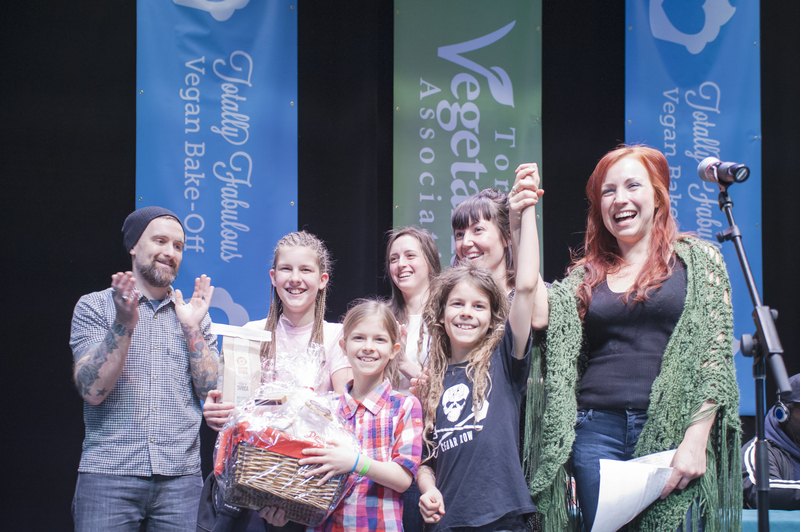 Host Kimberley Carrol announced the winners in each category, who were chosen by attendees as well as three head judges: Ashley Wittig of Bunner’s Bake Shop, Vanessa Robak of the Steady, and Chris Colohan of Vegan Magic Bacon Grease. 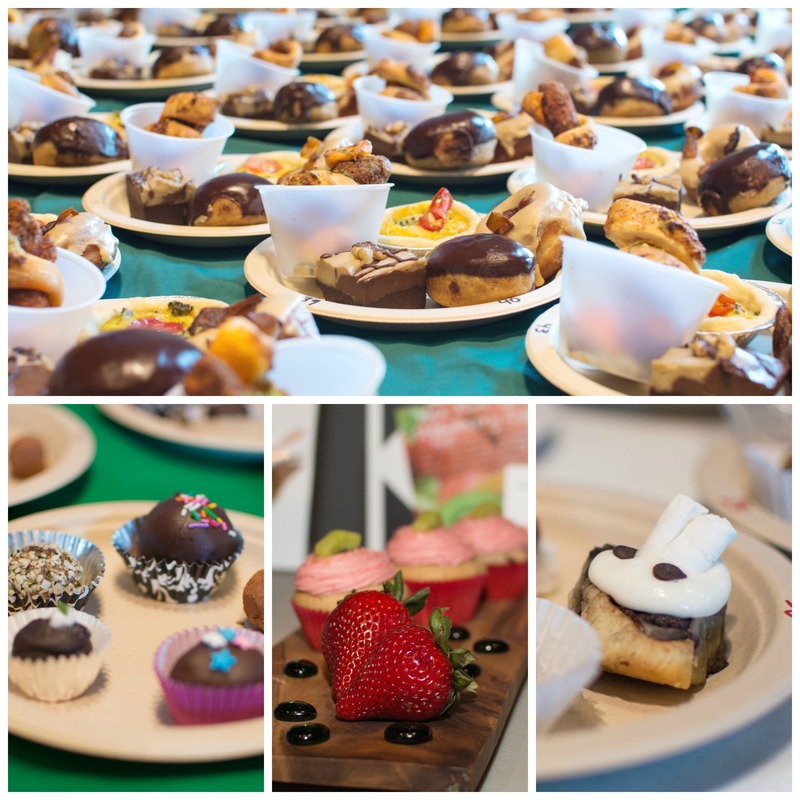 Runner Up: White Chocolate Matcha Cheesecake by Unbaked Cake Co.